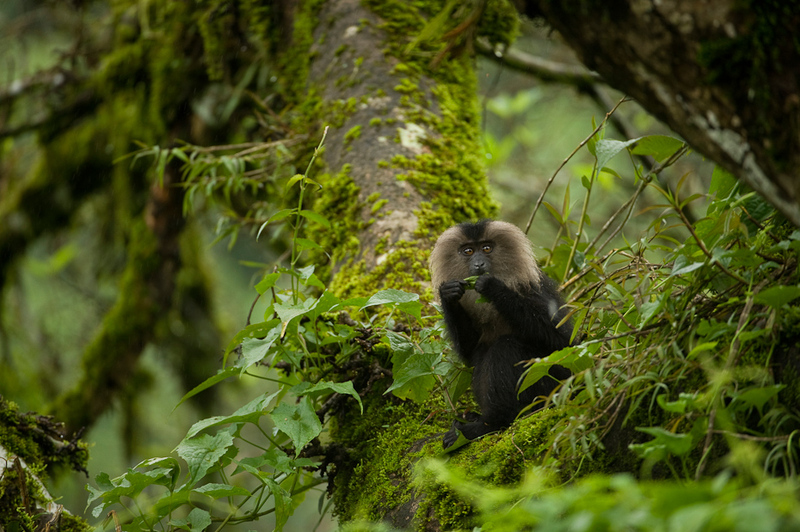 Since these primates have evolved in the rainforests, they have very simple stomachs which can easily digest fruits, seeds and insects. 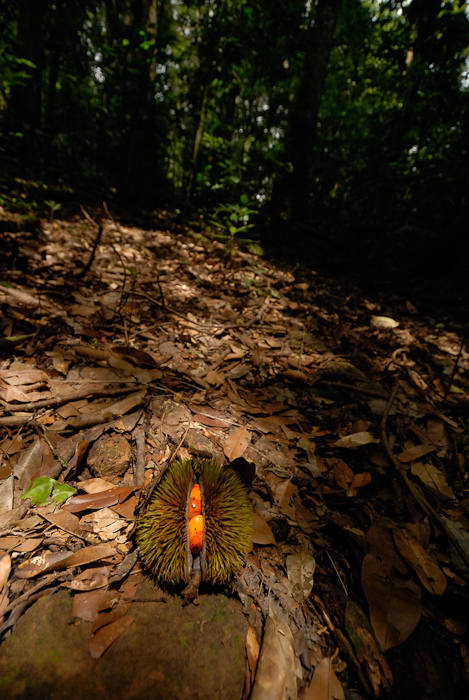 This adaptation has helped them be a habitat specialist of the tropical rainforest, where these are available throughout the year. 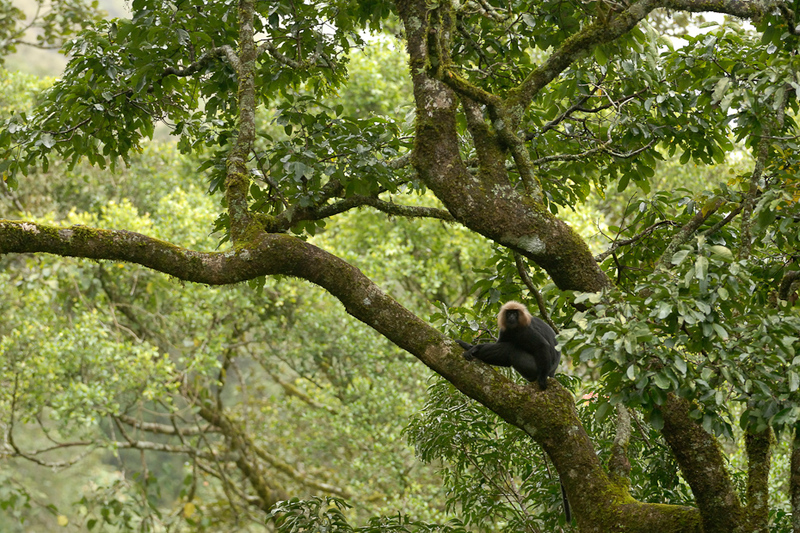 The other endemic primate is the Nilgiri Langur which is a purely leaf-eating primate. They do not compete with each other directly. 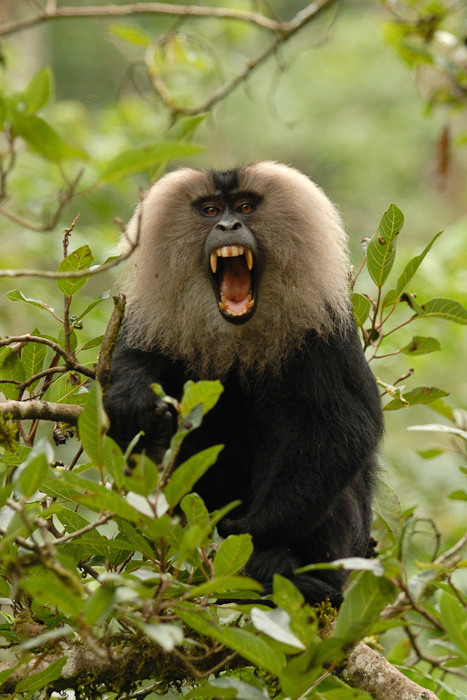 Being more of a meat-eating than other macaques of the world, the Lion-tailed Macaque sometimes hunt and feed on young ones of giant and flying squirrels. 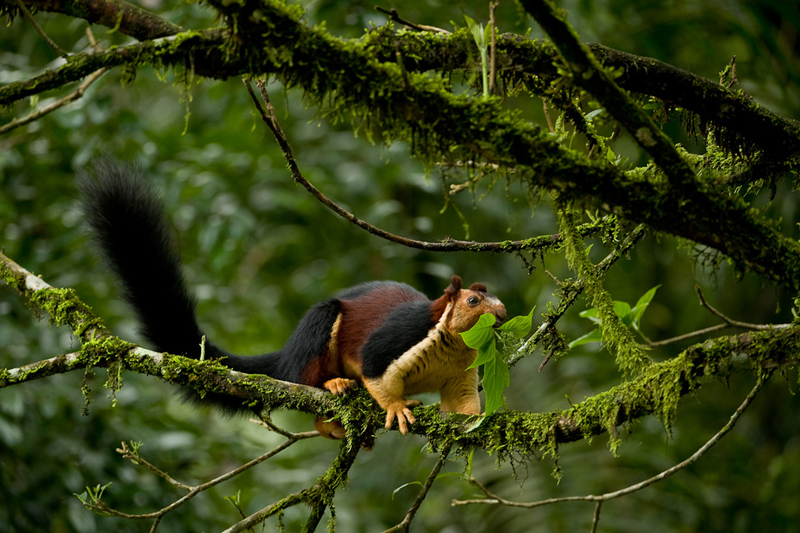 Cullenia is one of the keystone species of the Western Ghats. 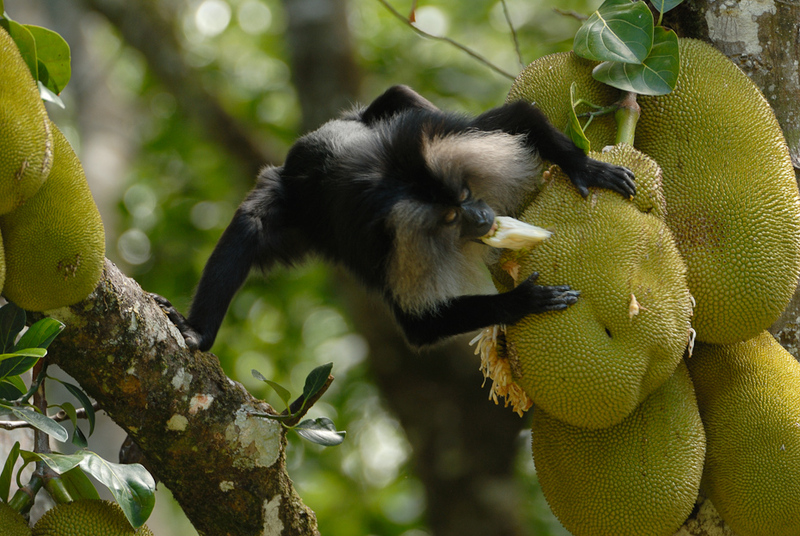 Their flowers and fruits serve as food for many of the rainforest species including the Lion-tailed Macaque. 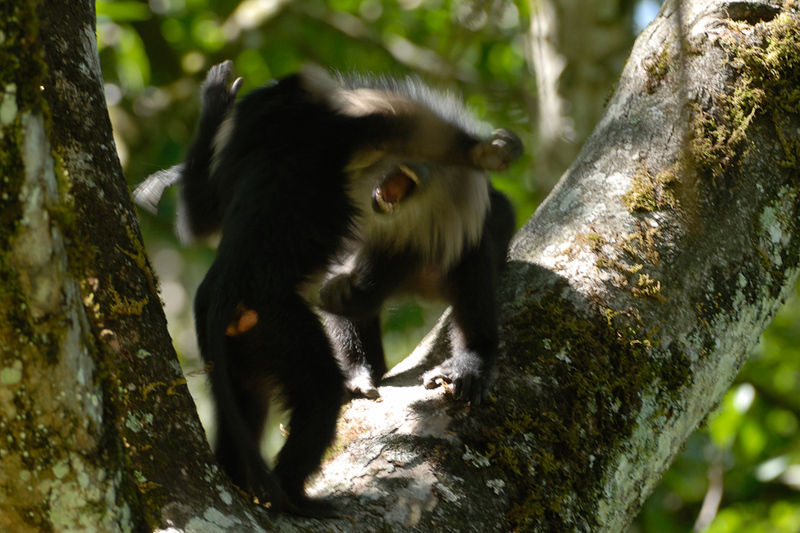 Being macaques, they tend to explore a lot and sometimes discover easy ways of finding food. 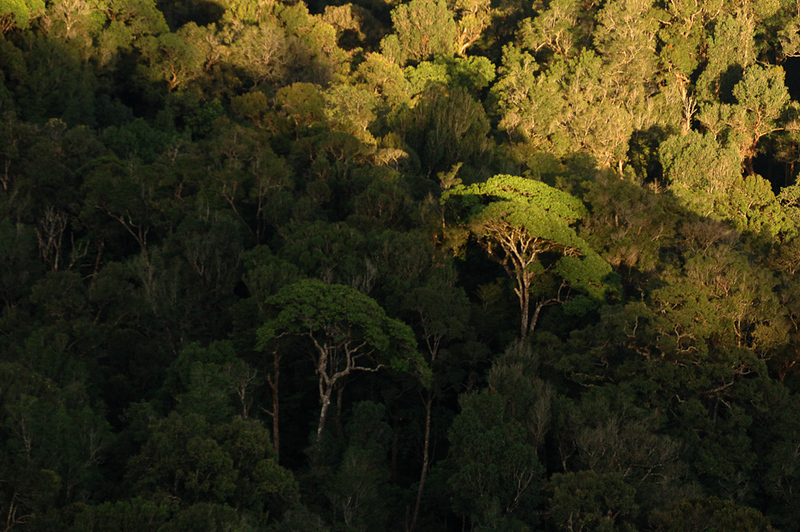 A lot of roads go through these forests breaking them into isolated fragments. 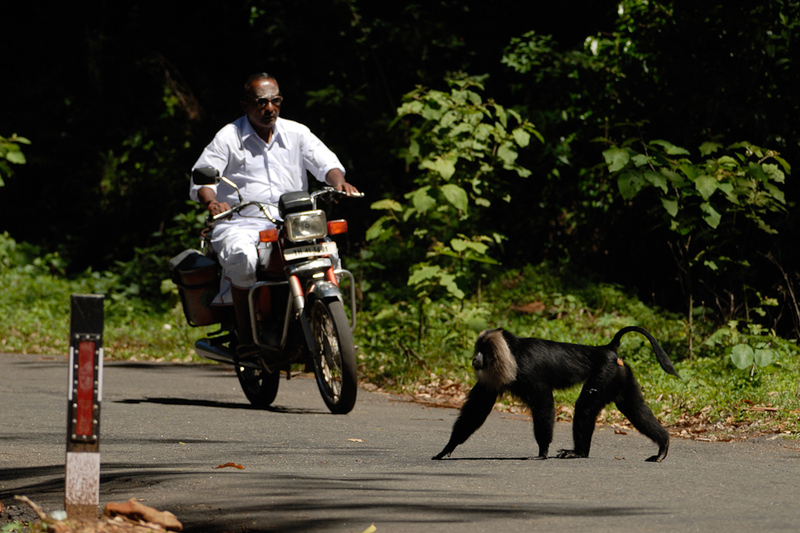 These primates which very rarely step on the ground in undisturbed forests, are now forced to come down to cross these broken canopies. 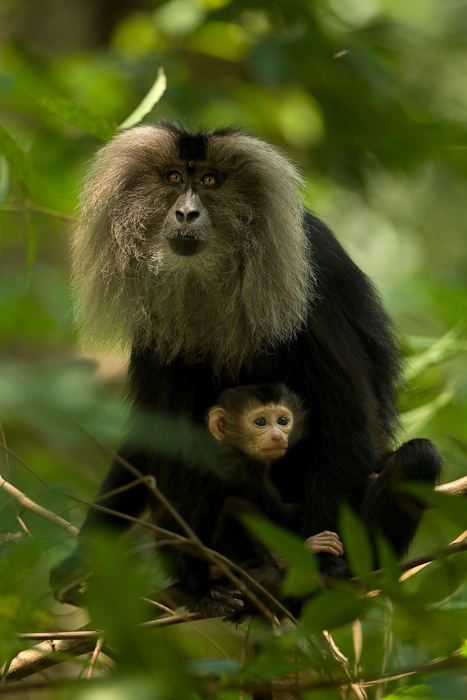 About 25% of the Lion-tailed Macaques are found in small isolated forest fragments. 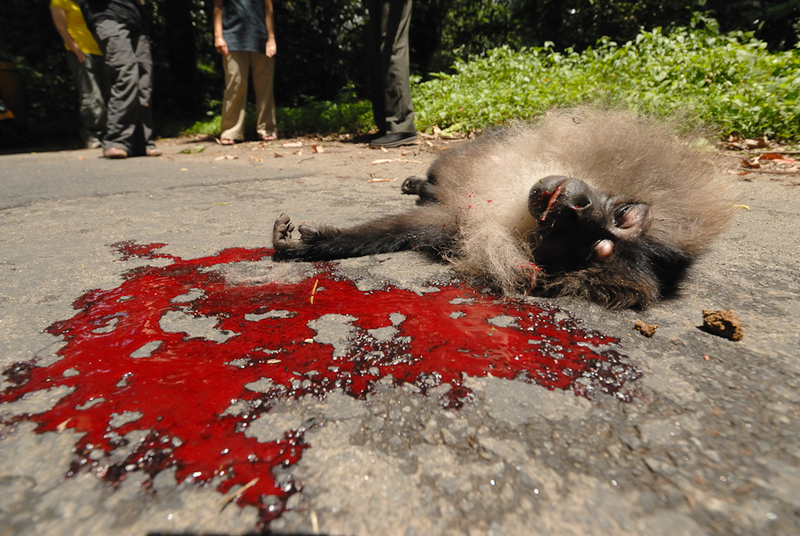 This often leads to tragic consequences further affecting populations of this endangered species. 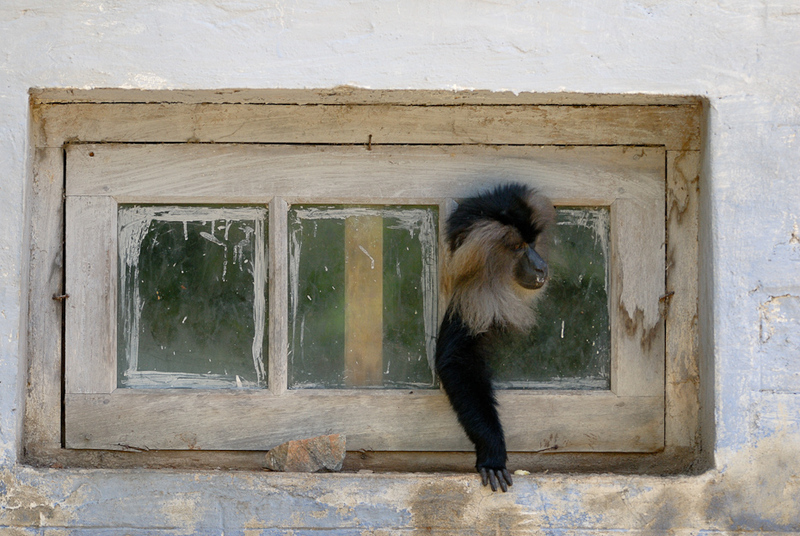 The reproduction cycles of these macaques are very slow. 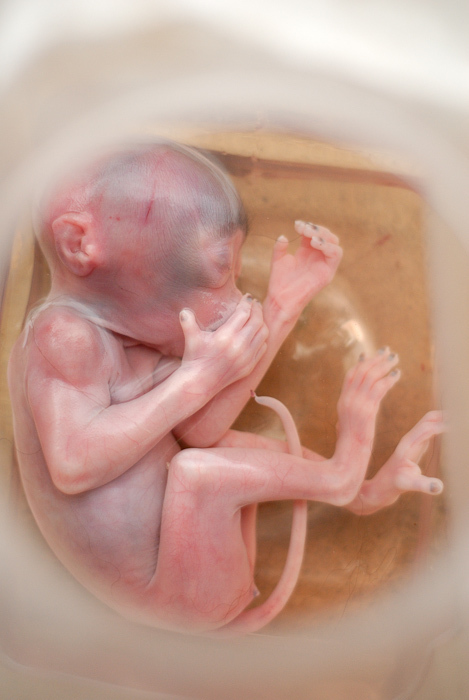 A female gives birth only once in three years and only the dominant female gives birth. Because of low birth rate and high age at first birth, it gives very little chance for these populations to bounce back. 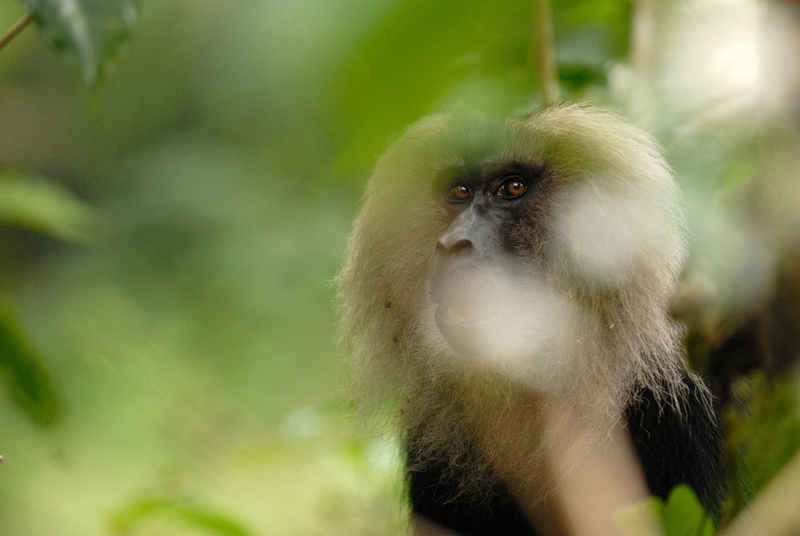 In 2008, a healthy population of 32 groups of these macaques were found in central Karnataka giving hope to the future of these Knights of the Western Ghats.